Efficient pipelining support is important for FPGAs to attain high performance. We have developed two asynchronous FPGA architectures that have integrated pipelining support and that are configurable at the pipeline-stage level. 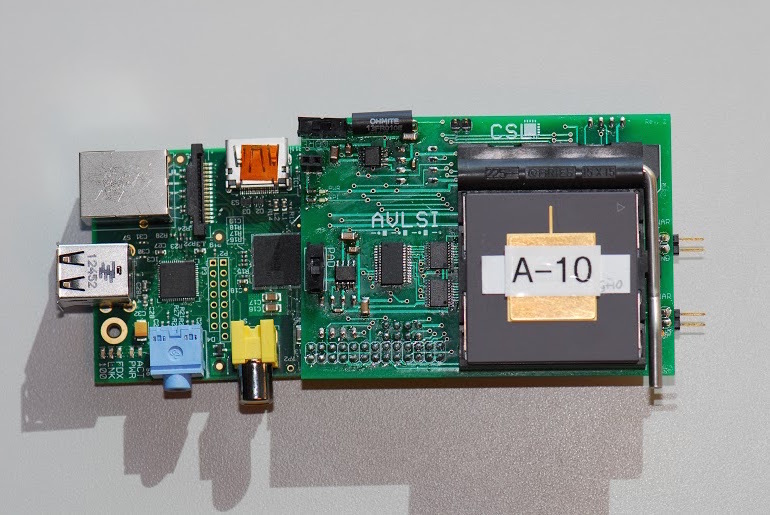 A designer using these FPGAs need only think of the computation in terms of its dataflow graph, and need not be concerned with the detailed asynchronous circuit implementation. These coarse-grain asynchronous FPGAs do not need explicit retiming registers to support pipelining, since our asynchronous FPGA has the property of slack elasticity. The net result is an efficient, high-performance FPGA architecture that is (for the first time) competitive with custom asynchronous logic. Our design supports the use of standard clocked place-and-route tools, and we have also developed a logic synthesis method for automatically mapping asynchronous designs to our architecture. We are also exploring the impact of 3D integration on the design of asynchronous FPGA architectures. Carlos Tadeo Ortega Otero, Jonathan Tse, Robert Karmazin, Benjamin Hill, and Rajit Manohar. Automatic Obfuscated Cell Layout for Trusted Split-Foundry Design. IEEE International Symposium on Hardware-Oriented Security and Trust, May 2015. Rajit Manohar, Clinton Kelly IV, et al. 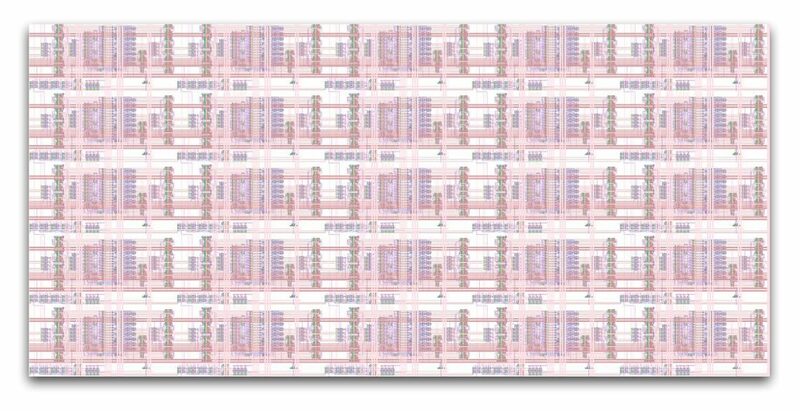 Development of Reprogrammable Low Power High Density High Speed RADHARD FPGAs. Government Microcircuit Applications and Critical Technology Conference, March 2007. Rajit Manohar, Clinton Kelly IV, J. Holt, Chris Liu, Leonard Rockett, Dinu Patel, Steven Danzinger. 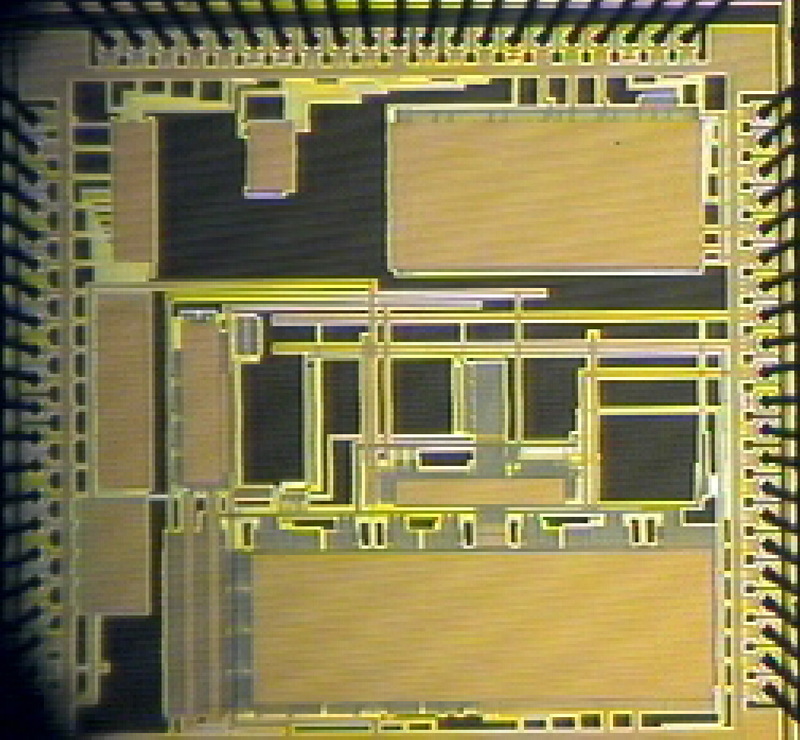 Application of Low Power High Density Gigahertz Speed Commercial FPGA Technology to High Radiation Applications using RADHARD-by-Process Techniques. Proceedings of the 9th Military and Aerospace Programmable Logic Devices International Conference, September 2006.